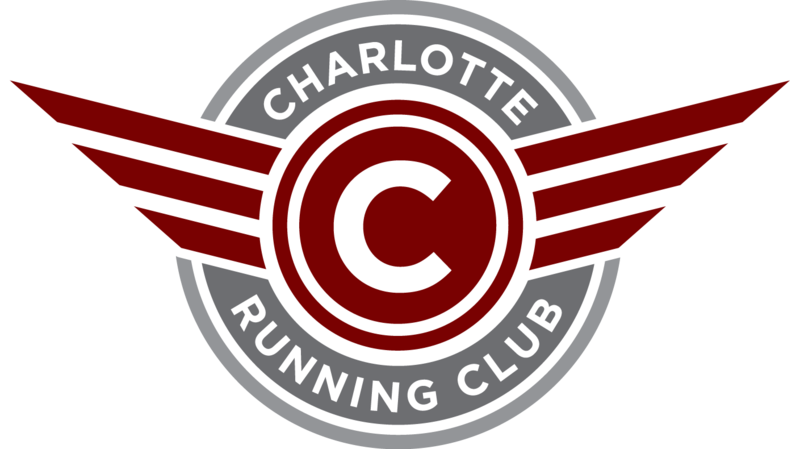 Q: How do you become a member of Charlotte Running Club? A: Details and information about joining the club can be found on Membership page under Get Involved. Q: I signed up via runsignup site, when can i expect my card? A: Please allow a minimum of 3-5 weeks for your membership packet to arrive in the email. Please make sure you have provided a valid postal address during the signup process. Q: It has been more than 5 weeks i signed up and i have not yet received my card, whom do i reach out to? A: Please send an email to run.membership@gmail and some one will get in touch with you at the earliest. Q: Do you offer special prices for family memberships? A: Yes, we do. For membership pricing and details, please visit Membership page under Get Involved. Q: I am new to Charlotte area, how can i become an active member of the club? A: Please send us an email at run.charlotte@gmail.com in case you are interested in helping out with regular activities with the club. Q: Does Charlotte Running Club have any planned group runs? A: At this time, we do not have dedicated Charlotte Running Club runs but a lot of our members participate in the regular brewery runs that happen almost every day of the week. We also have club supported facebook pages where folks connect and sync up to get a run together. For more information please visit Group Run page under Resources. Q: As a CRC member, do i get discount at local races? A: We do occasionally have discounts for our club members for local and surrounding races. We promote such codes through our social media site as well as regular monthly newsletters. We will keep updating this page during the month of July as we transition to the new website, in the mean time if you have any questions, please do not hesitate to reach out to us at run.charlotte@gmail.com.